If you are a Jane Austen fan, you will surely enjoy reading this book. The premise behind this fictional tale is that Jane Austen’s memoirs were discovered after being hidden hundreds of years in an old attic chest. What do they reveal? They disclose events that happened within a span of ten years in Jane Austen’s life. Best of all, they reveal that Jane Austen had a true love—a reciprocated love with the very likeable gentleman, Mr. Ashford. But we know that Jane died young and unmarried, so what truly happened between her and the love of her life? 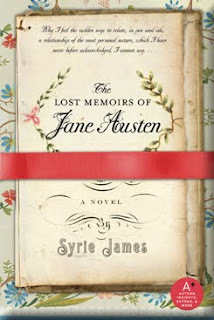 I kept turning the pages to find out and I was not disappointed by author Syrie James’ deft manner of weaving the known facts of Jane’s life into her novel to create a story so believable, so well-written, with a voice that captures Jane Austen’s own that it felt like I had truly read a memoir penned by Jane’s own hand. It was such a pleasant, wholesome book to read. This novel is also easier to read and has a simpler plot than Jane Austen’s own novels. It includes great characters but unfortunately no villain. Nonetheless, I loved reading this historical fiction, and I look forward to reading more of Syrie James’ works. Disclosure: I bought this book from Doubleday Book Club. It was not sent to me for review. I haven't read this one, but loved her Secret Diaries of Charlotte Bronte. Ooh i am definitely going to pick this one up! And i think i'll check out Secret Diaries of Charlotte Bronte too. Thanks! Do you like the Doubleday book club? I'm thinking of joining but get leery of them sending a book automatically. Gerbera Daisy Mom - That is the next book I want to read from this author. Thanks for the suggestion. Mrs Lucy - I will check out your review! Thanks for stopping by. Kate- I have stopped my subscription to Doubleday. Their service is slow. I would wait for weeks just to get my books. I prefer Amazon. Oh! I've never seen this! I'll definitely have to check it out :o) I love Jane Austen! 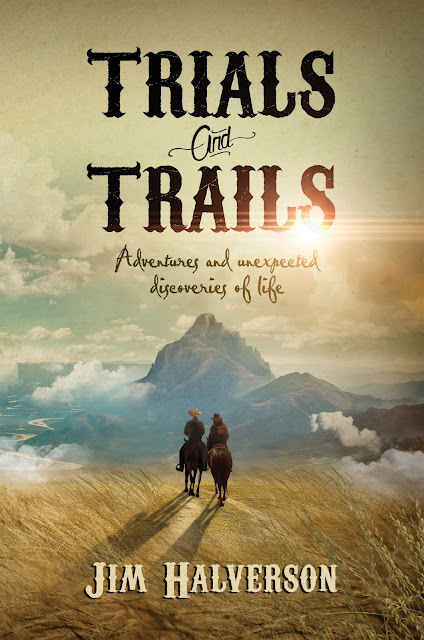 Thanks for your review of my novel! I am thrilled that you enjoyed it. I'd love to hear what you think about "The Secret Diaries of Charlotte Bronte." 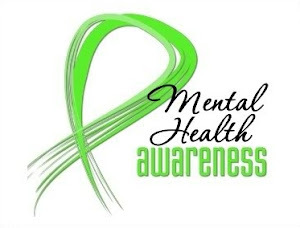 Please visit me at my website, and do leave a message. I'm going to be starting a newsletter soon, to share news about my current books and all forthcoming novels. Thanks again, and happy December!